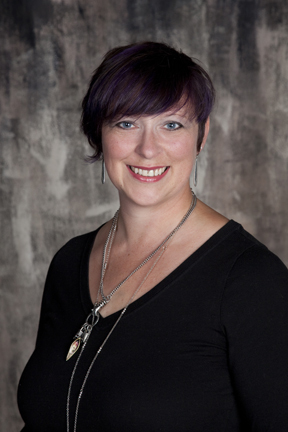 Sandra Miller can be heard waking you up with Jeff Kinzbach weekday mornings. She is a long-time jock on WONE and still one of the youngest. How does she do it? Sandra started her radio path at the tender age of 14 volunteering on-­air at WAPS. In the fall of 1998, Sandra joined the 97.5 WONE staff doing weekends and overnight, followed by many years as the 7pm-­midnight jock then later as the midday hostess. Sandra grew up in Ellet, spending much of her time hanging out at her parents' bakery, Bon Ton (yes, the little bakery on Canton Rd. across from Ritzman). She married her high school sweetheart, Jason, in 2001, and together they have three rock star kids; Coen, Ravenna & LilyAnn. Tim Daugherty has played a variety of roles with WONE since the day it was born on January 1, 1985. A member of the original staff, he has been heard on every shift around the clock; morning, noon, and nights, even overnights! 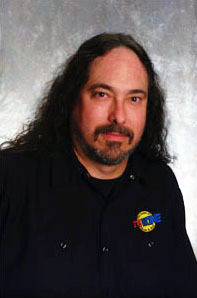 These days, Tim is back on the shift he helmed so many years ago, helping you rock away your workday from 10am-3pm. The Rock & Roll Authority as he's been called, (and not just because Daugherty and Authority rhyme so well), is known to drop in weird and little known factoids about almost everything rock-related under the sun. Tune in and see for yourself. T.K. 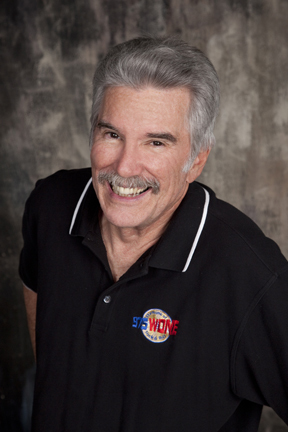 O'Grady is a long-time, beloved air personality on WONE. He serves up the most rock for your ride home every afternoon from the "4 On The Floor" to the "5 O'Clock Traffic Jam." 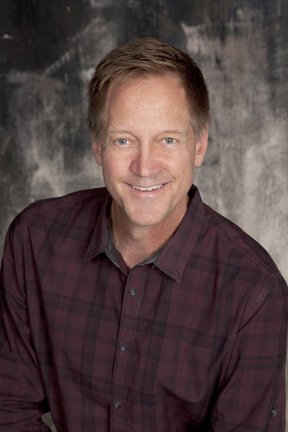 His radio career has taken him to a variety of cities across the country, in a variety of formats before landing here on Akron's Home of Rock & Roll. When he's not on the air or meeting you in our many public appearances, TK enjoys cooking, golf and his two cats and two English Springer Spaniels. 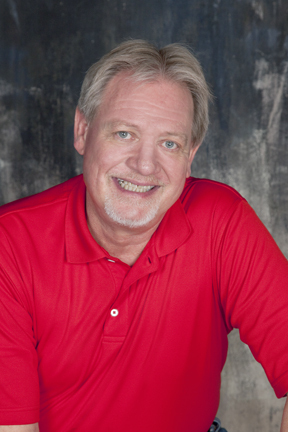 Steve Hammond rocks the nights on 97.5 WONE and we couldn't be happier to have him back on the air. Steve is a native of Cuyahoga Falls and a graduate of CFHS. After high school, he bounced around in local bands before attending the Ohio School of Broadcast Technique. His journey in radio has taken him to markets such as Cleveland, Columbus, and St. Louis to name a few. "You don't have to be crazy to work in radio," Hammond says, "but it certainly helps." A fan of music and the macabre, Steve's on-air style is concise with a touch of wicked humor. When not on the air or watching a classic horror movie, you may catch him out with his band Typhoid Mary playing his favorite ax and up on the mic as the band's "Spoke-A-List."